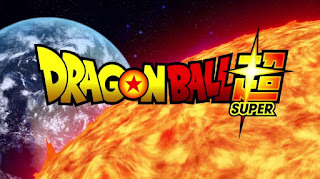 Dragon Ball Super Started back in July 5 2015. Since then it has had some Ups and Downs. DBS had a pretty rough start as it was put into production soon after "Dragon Ball Z: Resurrection Of F", in just a few weeks. 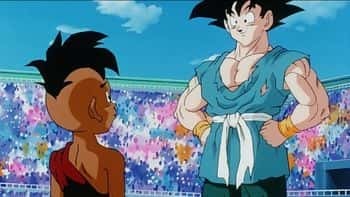 This caused the horrendous episode 5 and the last few episode of Resurrection of F saga to have some of the worst art in the new series. But It all started to finally change when U6 vs U7 Tournament arc began. DBS was finally in some new territory that had not been done before in any format. The animation began to improve, The Art was good, New elements were there. Finally the show was feeling like a true Successor of the legendary "Dragon Ball" manga and Anime. With expanding the already great lore of the series beyond just the Universe they were in, to other universes. New great characters like Hit, Cabba, Magetta, Champa, Vados, Zeno etc were introduced. Then came the legendary "Zamasu Saga" which changed the series's Top Villain Hierarchy and Brought back fan favorites Future Trunks(albeit with different colored hair) and the King of Fusion, Vegito. And the Tournament of Power followed suit, which is considered to be one of the best arcs in the franchise. Now with recent news appearing that it is finally coming to halt, Temporarily anyways. Fans are made for good reasons. But there is a bright side to all of this. Let's look at them, shall we. Dragon Ball super was going on simultaneously in the manga and the anime, at the same time. And during the U6vsU7 tournament saga, the anime officially became the main canon and moved ahead of the manga. This created some backlash as to which was the official continuity? Sure enough the manga started to divert away from the anime and vice versa. By the time Zamasu saga was in full swing, we had 2 majorly different yet similar story about the same event going on. I won't go much in the spoiler department but the manga needs to get back Ahead of the anime. This is the perfect opportunity for that. Not only can the manga finally get ahead, but also complete the next arc before the new anime season begins. Of course. 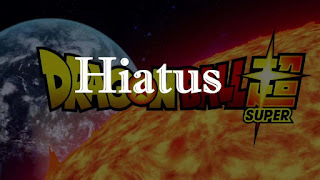 Dragon Ball Super will be back, maybe under a new name, Logo or something else but it will be back regardless. It will be bigger, better and more awesome than before. Dragon Ball Super has created so many stories the series can move forward in. From going to Planet Sadala of Universe 6 to The Pride Troopers HQ in Universe 11. Any thing is now possible. And you can bet that the series will go through these stories in the near Future. Let's be honest, ever since July 2015 when Dragon Ball Super began, There was great hype around it. But in today's era thing's aren't the way they used to be in the days of Dragon Ball Z. Now most of the popular and non popular anime's tend to follow a seasonal approach, ranging from 10 episodes to around 150 episodes, Mostly those anime's which have been in production since the 90's have been going on constantly, have been on screen without any big breaks. Dragon Ball Super however was a modern day anime, so it was expected that it could go into a seasonal break. The good thing about these breaks is that the creators of the series can think of some good stories to tell. As making continuous stories can potentially cause the stories to become lackluster. This short break allows them to work of fresh new content, while the animators get time to make the art and animation of the series as good as possible. 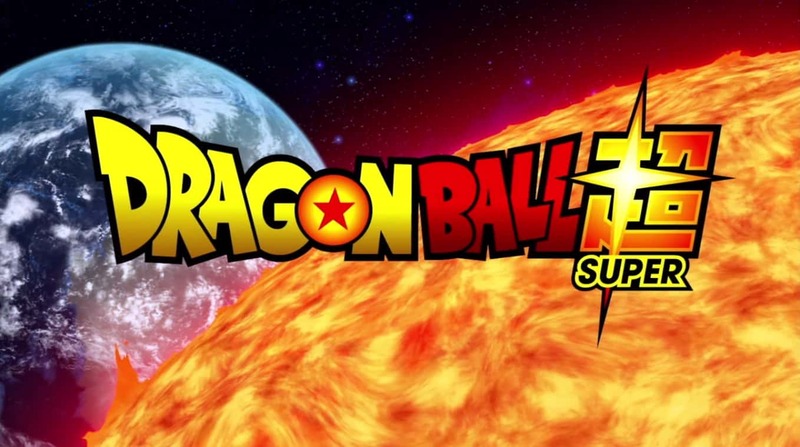 The New Dragon Ball movie would be the 20th official movie of the franchise. 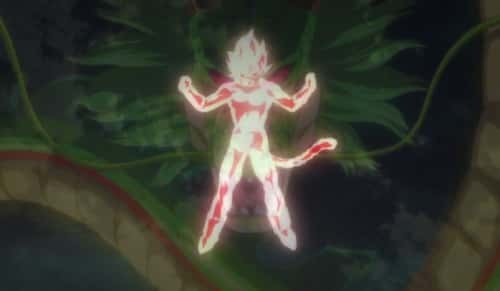 From what we know already about the movie is that it will be about the original Super Saiyan God Yamoshi. This movie has also gotten the hype of being the most well animated Dragon Ball movie to date. So of course the movie needs as much budget as possible to meet that demand. 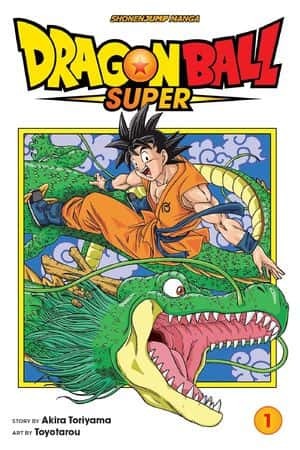 In the end we would be the ones to enjoy the movies as soon as it releases in December 2018 due to the nostalgia we would have of Dragon Ball Super. So that is something to really look forward at. 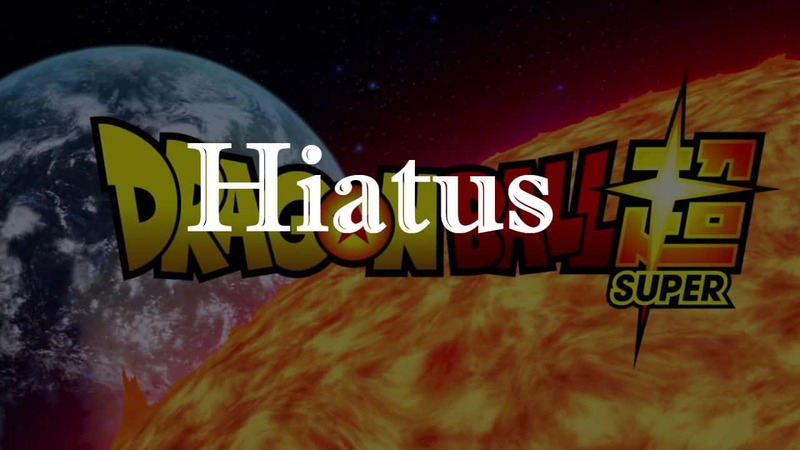 Yeah, I am a little gloomy about Dragon Ball Super going on a hiatus. But sometimes we need to accept that small loses can lead to bigger victories. Or in this case small screen temporary end can lead to Big screen Great Movie. It will probably come back around mid year 2019.